DM original photography turned digital art. AfroFuture Anthology No. 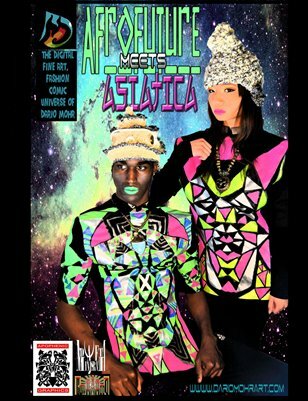 1: "AfroFuture Meets Asiatica"
AfroFuture Anthology No. 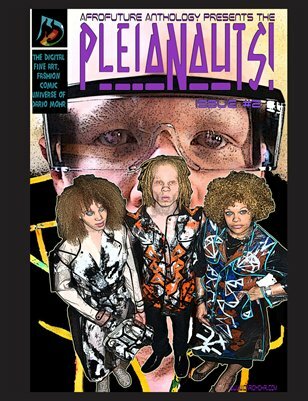 2: "The Pleianauts"